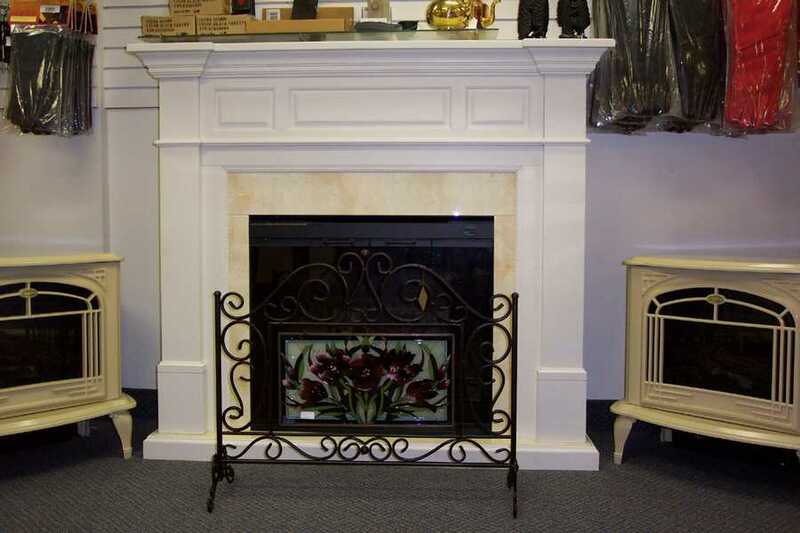 Description: Hearth and Homes has an extensive showroom with a wide variety of products on display from nearly every type of stove and fireplace available. 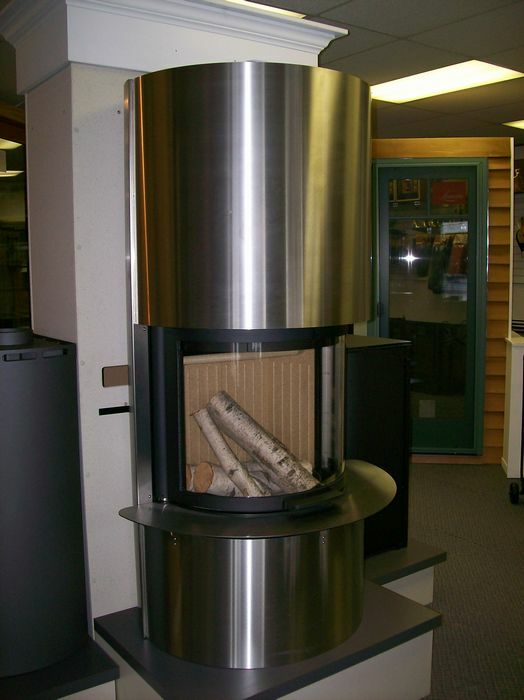 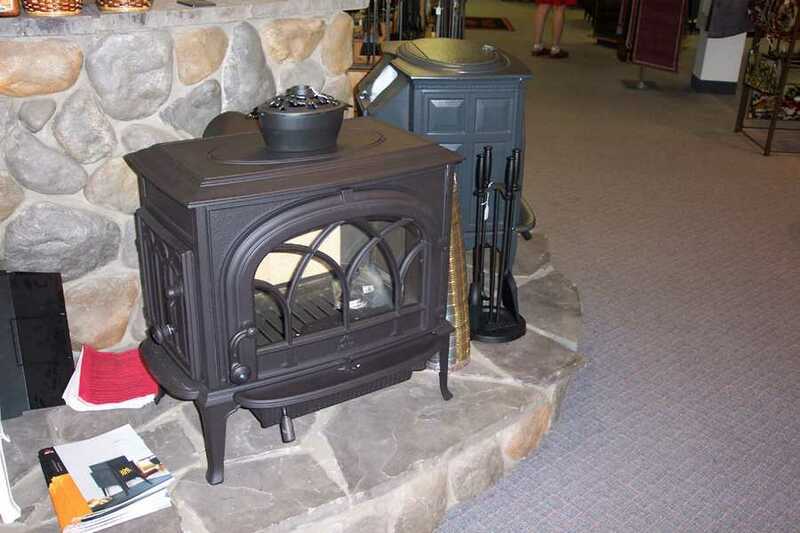 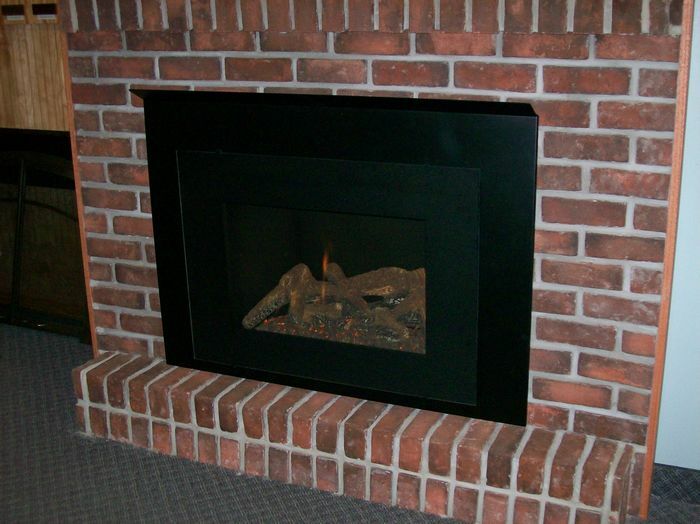 We have gas stoves, wood stoves, pellet stoves, corn stoves, fireplaces, and more. 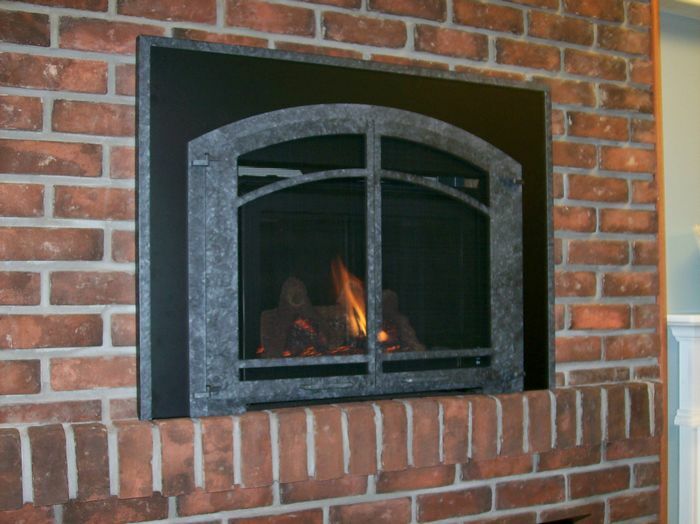 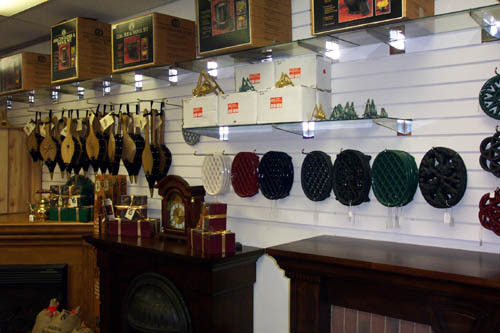 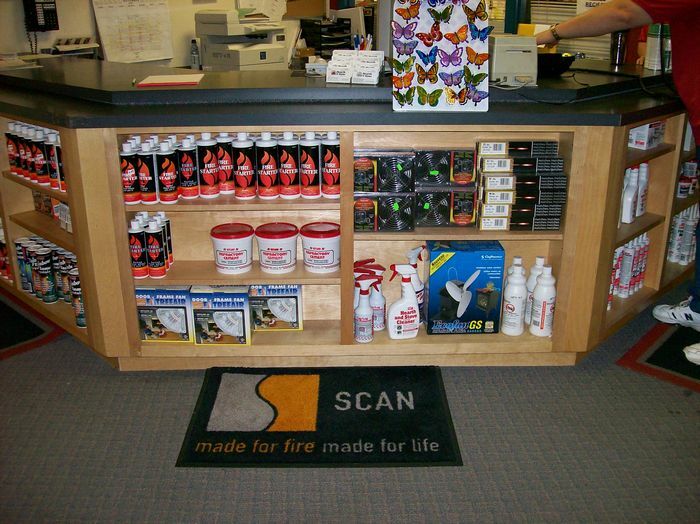 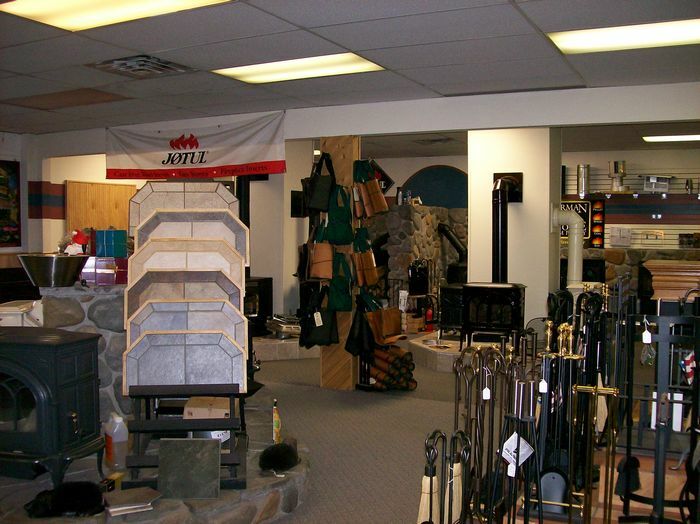 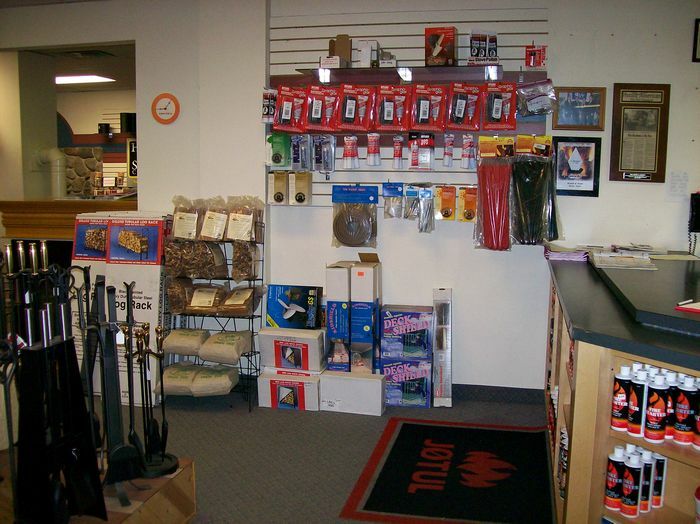 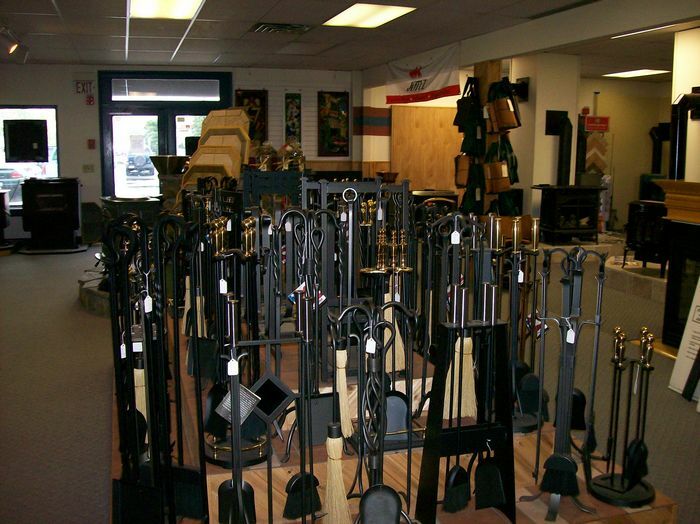 In addition, we carry a complete line of stove and fireplace accessories. 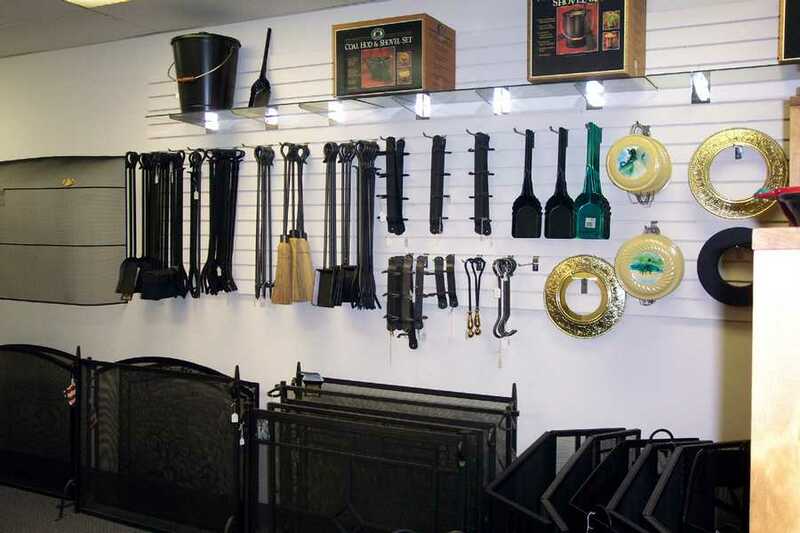 Our showroom gallery is one of the largest in the area so stop by, look at our products, and talk with one of our representatives about your next stove or fireplace purchase.